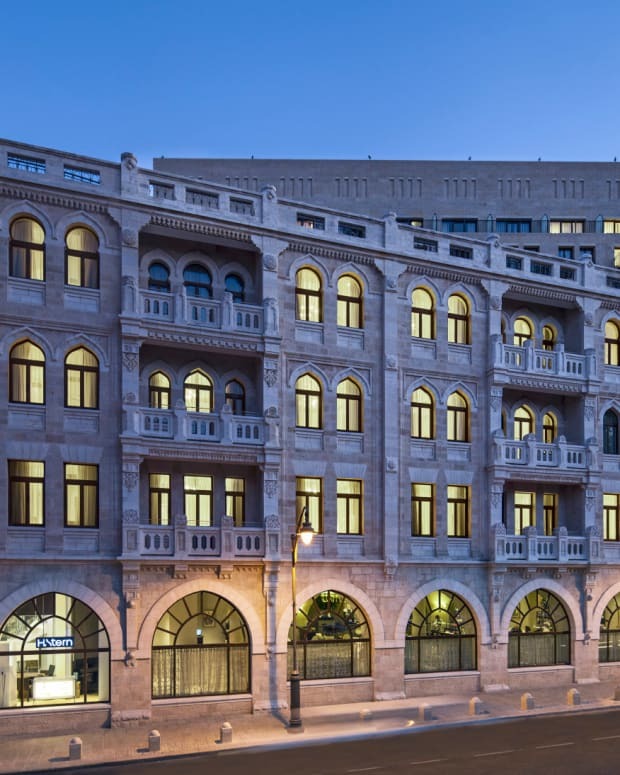 The Waldorf Astoria Jerusalem, the premier hotel in Jerusalem, announces the official opening of its latest culinary hotspot - The Garden Terrace. 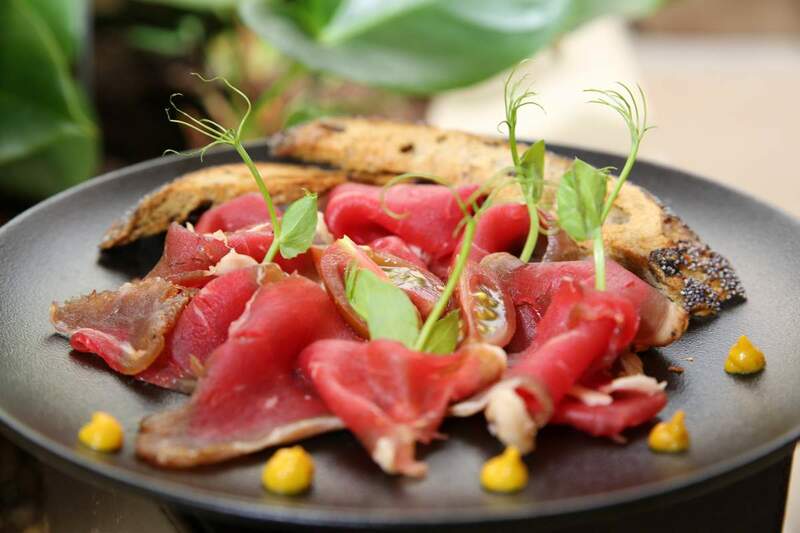 Featuring gourmet tapas, cocktails and cigars, The Garden Terrace presents a new approach to relaxation in Jerusalem this summer! 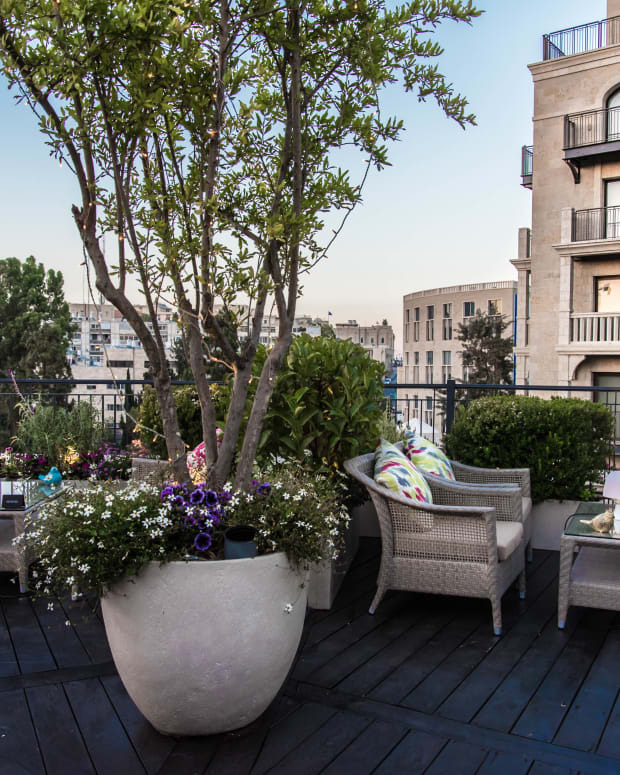 Located on the roof-top of the historic restored building, The Garden Terrace takes advantage of the cool air of Jerusalem’s evenings while ensuring a sense of quiet seclusion just above the city’s downtown areas. 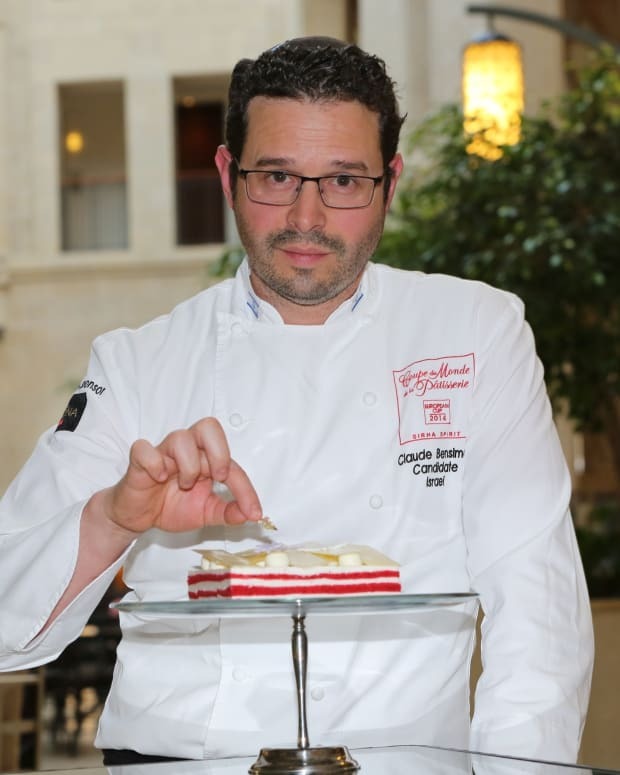 Featuring a fully-stocked bar with a newly designed cocktail menu and an internationally gathered cigar collection, the menu for The Garden Terrace has been designed by the hotel’s Executive Chef Itzik Barak presenting a wide variety of Mediterranean-inspired tapas dishes. 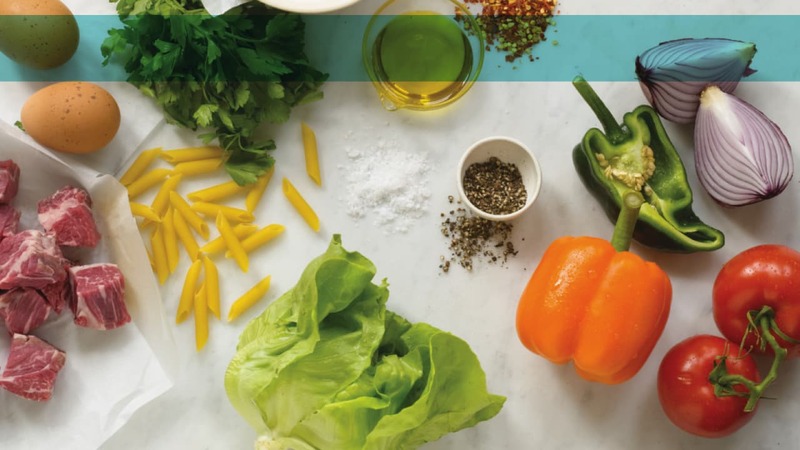 Diners are invited to select from a range of culinary delights - from Veal Spareribs to Fresh Fish Ceviche, and Chef Barak’s take on traditional meatballs which are battered in a beer-infused tempura and served with pepper cream. 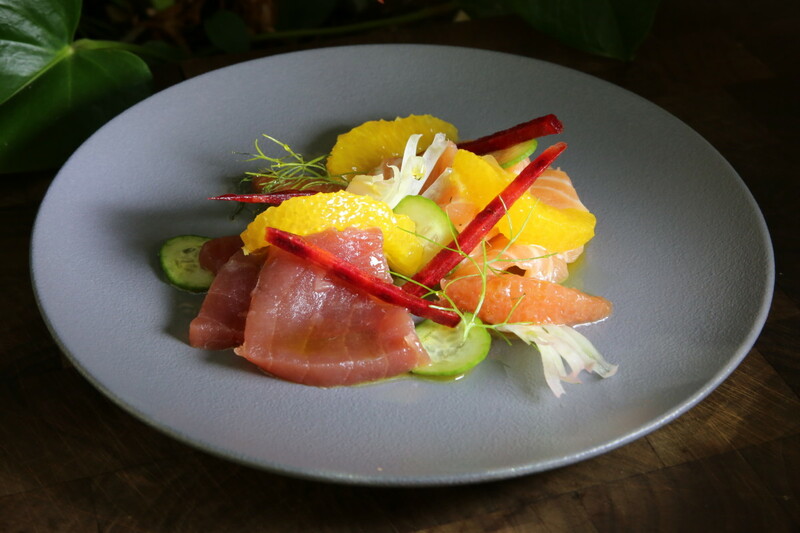 The kosher menu relies on the freshest ingredients and highest quality meats and fish available, and are perfectly combined with fine wines, liquors and drinks mixed to order. 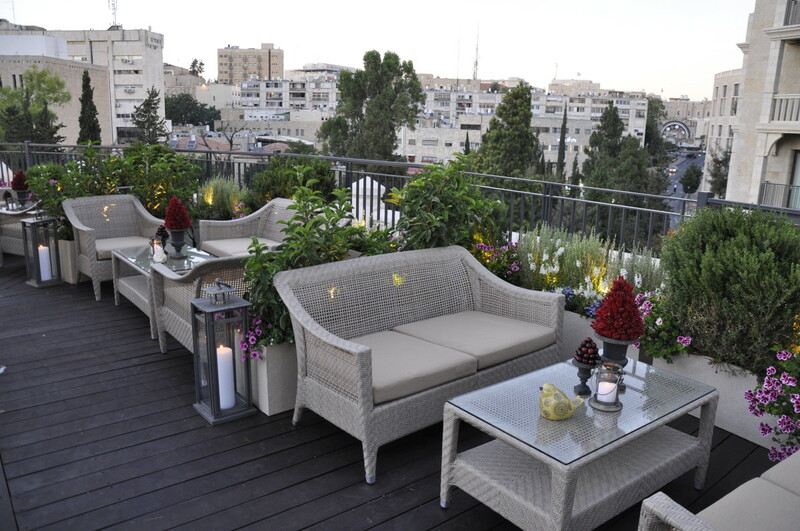 Designing the menu and the overall experience has been a project months in the making with the goal of making The Garden Terrace a sought after location in Jerusalem for the ideal evening of relaxation. 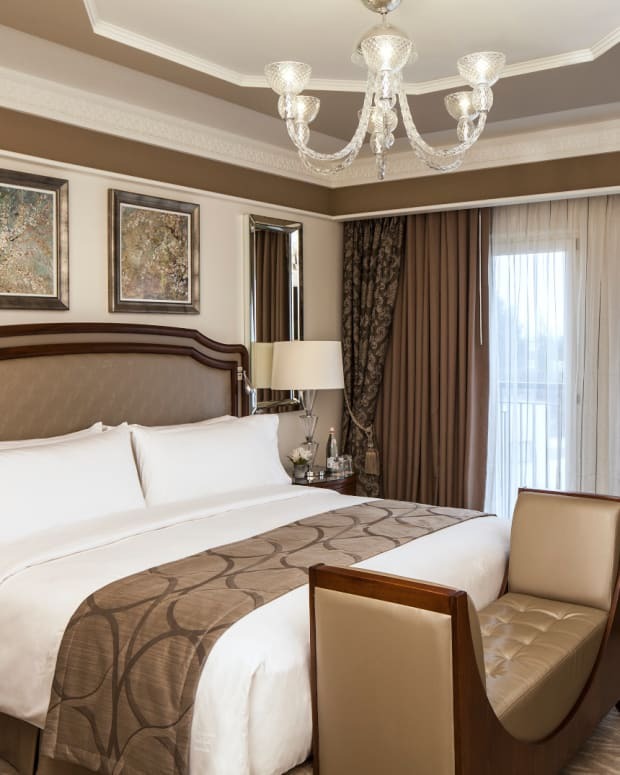 The Waldorf Astoria Jerusalem has already assumed a reputation as one of the world’s best luxury hotels, including being named as the top hotel in the Middle East by readers of Conde Nast Traveller Magazine. 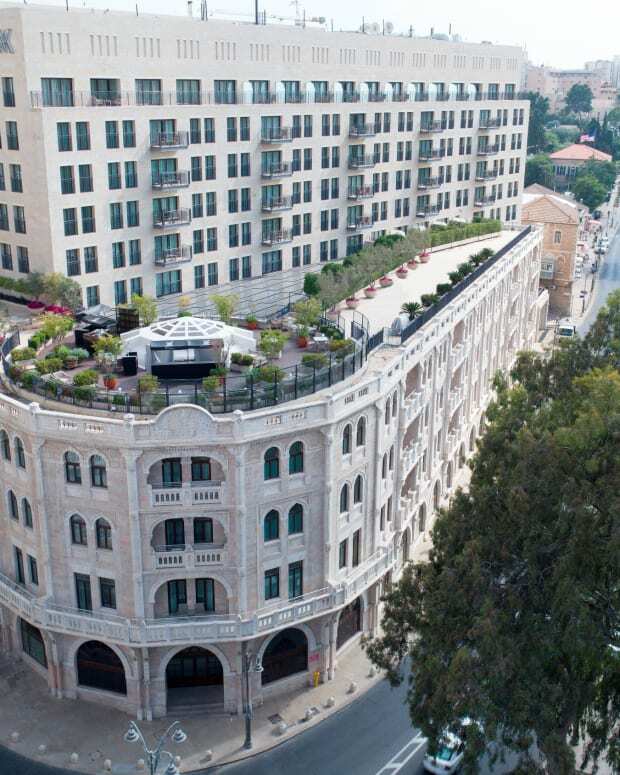 The Garden Terrace is the third restaurant located in the hotel alongside The Palace and The Kings Court, both of which have received acclaim for introducing a new style of dining to Jerusalem. 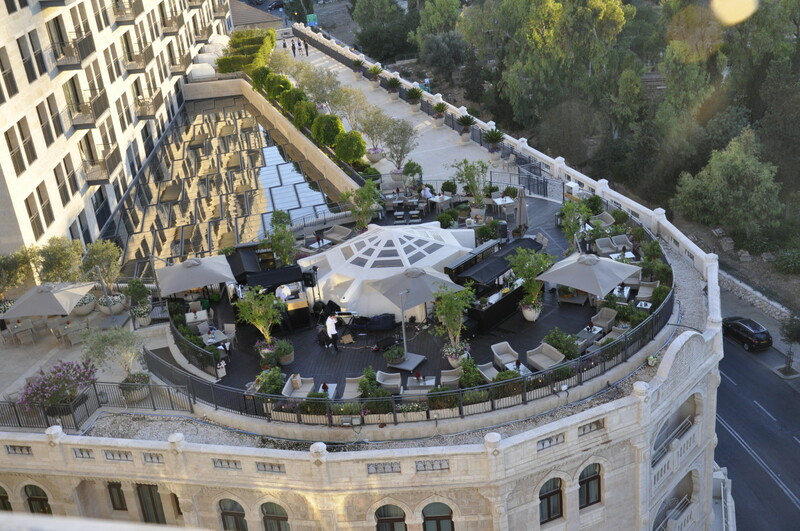 The Garden Terrace at the Waldorf Astoria Jerusalem is open Sunday-Thursday 6:00PM to 11:00PM. 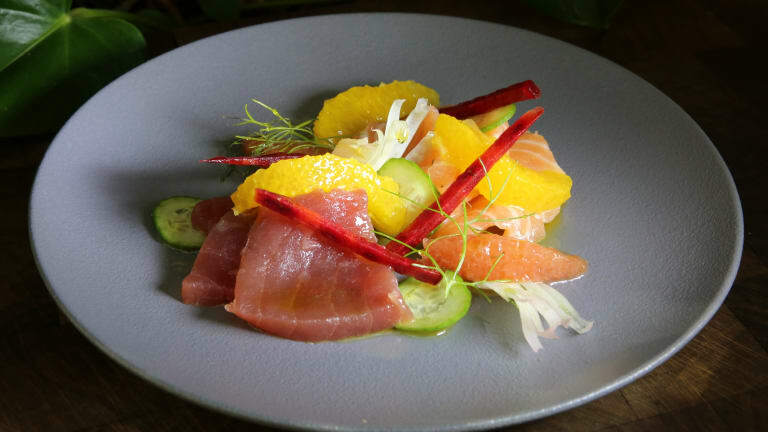 For advance reservations (recommended) please call 02-5423333.